Google and ride-sharing rivals Uber and Lyft have formed an unlikely alliance to attempt to influence politicians and steer forthcoming self-driving car regulations in their favor. Together with automakers Ford and Volvo, the five have formed the "Self-Driving Coalition for Safer Streets" -- a lobby group that will try to convince lawmakers that self-driving car technology has safety and societal benefits and needs less regulation to thrive, according to Reuters. Like most lobby groups, the coalition draws from the very agency it's trying to influence -- David Strickland, former head of the U.S. National Highway Traffic Safety Administration (NHTSA), will be its counsel. Strickland left the government in 2014 for a job in a lobbying firm. 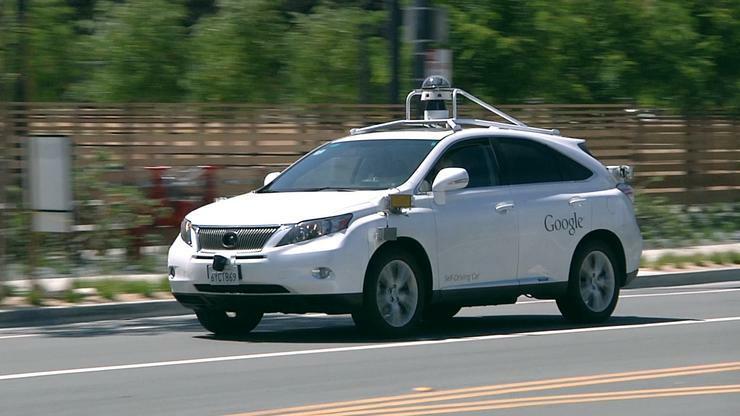 The NHTSA has been largely welcoming of self-driving car technology and is currently writing federal regulations that should pave the way for greater use of driverless cars on public streets. The agency has jumped into action in part to avoid a patchwork of state-by-state laws springing up that could stifle the technology. But the new rules could take several forms and may go too far for the five companies, thus this attempt to steer political decision making. The five companies are well versed in the use of lobbying to influence politicians. Google is the tech industry's biggest lobbyist. It spent US $3.8 million on federal lobbying in the first three months of this year, dwarfing the $320,000 spent by Uber and the $20,000 spent by Lyft. Ford spent $1.2 million and Volvo spent $170,000. 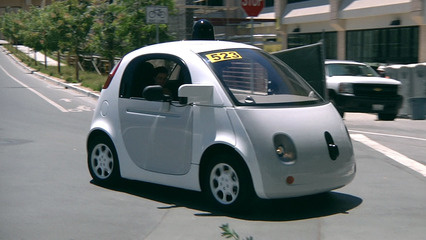 Google has long been developing self-driving cars and was recently dealt a setback in California, when the state failed to remove the requirement for a steering wheel -- something Google had wanted. Uber has also been investigating self-driving car technology and stands to rid itself of its labor headaches and make considerably more money if it can automate its fleet.